Sarah Fitzgerald, Lindsay Greenberg, Molly Meyerson, Sage Moghaddam, Leah Morgenthal and Beyra Loais will all take the stage at Molloy College. 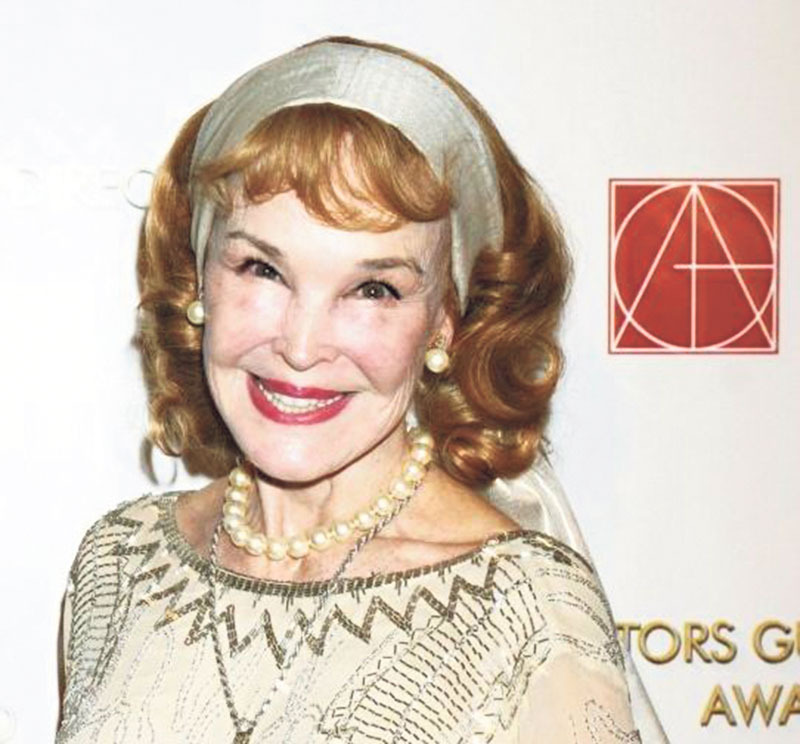 South Shore Theatricals will hold its annual summer revue at Molloy College’s Madison Theater, on Sunday, July 22, featuring guest performances by actresses Anita Gillette and Kathryn Crosby. The 29-person company, which ranges from 10 to 84 years old, will perform Showtune: A Celebration of the Words & Music of Jerry Herman. The company’s cofounder Bruce Bider directs and produces the revue, which will feature songs from Herman’s most popular musicals, including Hello, Dolly!, Mame and La Cage Aux Folles. The show features six guest performers, including Gillette, Frank Basile, Stephen Cole, Judy Mark, Richard Skipper and Mrs. Crosby. 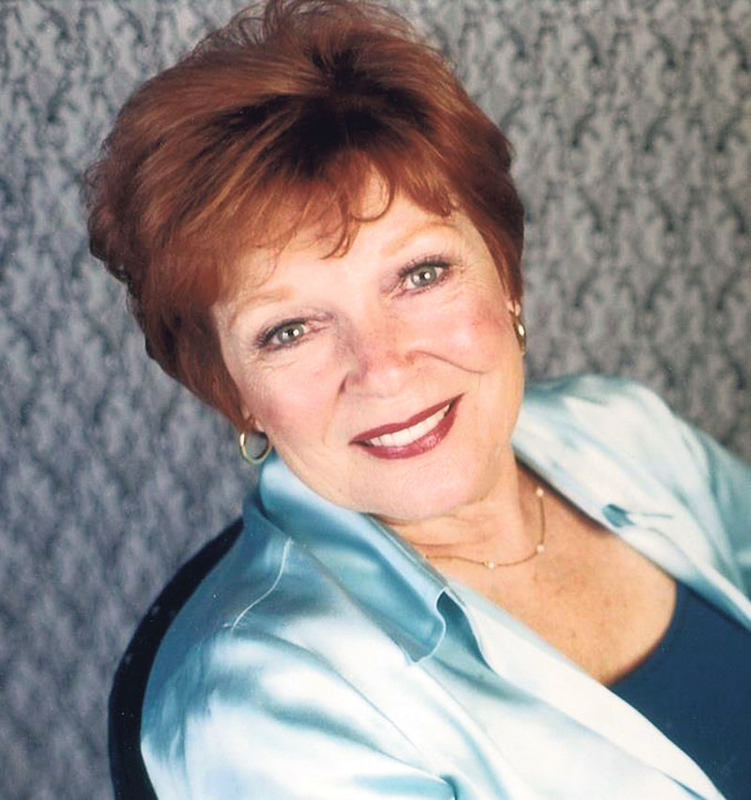 Broadway star Anita Gilette will appear in the upcoming show. Crosby met Bider at Hofsra University during a centennial event honoring her late ex-husband, singer Bing Crosby. Crosby, who performed in last year’s production as well, said she loves performing in the summer revue because of the supportive community it’s created. 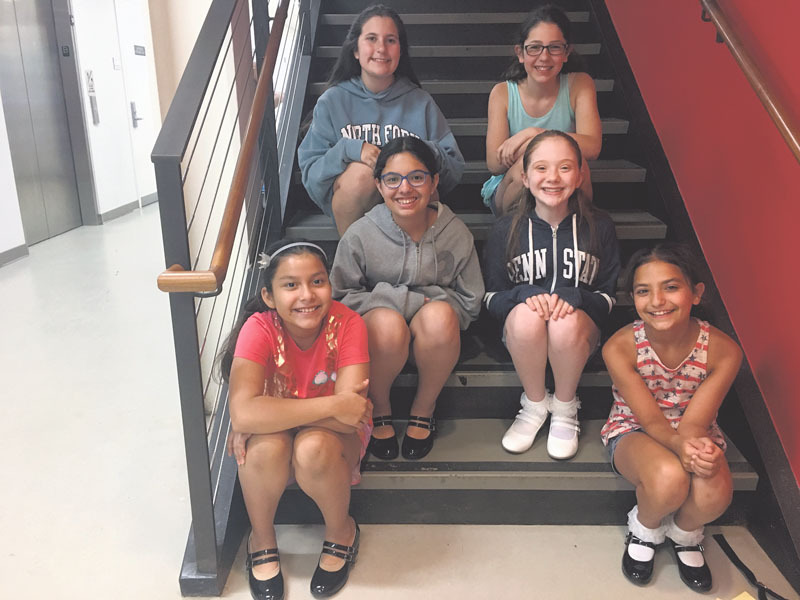 Sarah Fitzgerald, a student at Plainview-Old Bethpage Middle School, has performed in the summer revue for four years. “It’s been a lot of fun every year,” said Fitzgerald. 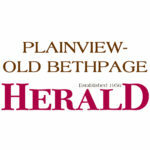 Fitzgerald, along with many of the other young performers from Plainview, have worked under Bider’s direction in productions at Plainview Jewish Center. Bider, she said, pays attention to every aspect of the performance. “When you care about every little detail, it makes the show so much better, and you can tell,” Fitzgerald said. The year’s performance marks the first production without the guidance of South Shore Theatricals’ cofounder John Pane, who passed away in October 2017. Frank Ambrosini of East Meadow was a good friend of Pane’s and one of the first board members of the nonprofit production company, founded in 2013. Since Pane’s passing, Ambrosini has stepped up as a producer for the performance. “I’m honored that he wants me to try to fill those shoes, but it’s going to be tough,” Amrbosini said. The annual revue allows actors from all over Long Island to perform in the 500-seat theater, rather than a smaller community venue. Denise Hagen of Massapequa Park serves as the stage manager and helped to design the set, which will feature signs of each of Herman’s shows. 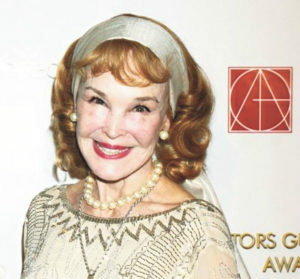 Herman received a Tony Award for Lifetime Achievement in the Theatre in 2009 for his more than 40 year of commitment to theater. Bider calls Herman’s songs “take-home tunes,” known for their catchy melodies that often have audiences singing along. Herman’s familiar score will be performed by a three-person pit orchestra, including a bassist, drummer and Bider on piano. Auditions for the performance were held in May, with the cast rehearsing many nights a week since then. “It’s a shame, for all the work they put in for only one time,” said Jim Black, one of the producers of the revue and a resident of Hicksville. Despite the large age range, Bider said the weeks of rehearsals leading up to the show helps the cast blend into one cohesive company. 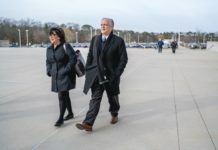 “They all come from a different place in life but when they get here and form themselves into one cast, you watch the generations fall away,” Bider said. Audiences can see Showtune: A Celebration of the Words & Music of Jerry Herman at the Madison Theater at Molloy College in Rockville Center at 3 p.m. on Sunday, July 22. Tickets can be found madisontheatreny.org/event/showtune or by calling at 516-323-4444.